There are so many vibrant European destinations to discover that planning such a trip might overwhelm even experienced travelers. To help you fulfill your dream trip expectations, we’ve put together the 10 best places to visit in Europe. Our list will satisfy any type of tourist, from the one looking to see famous attractions and landmarks to the traveler interested in exploring the cultural and social life of Europeans. Best Places to Visit in Europe #1: Paris, and the French Riviera: Monaco, Grasse, Cannes, Nice, Toulon. 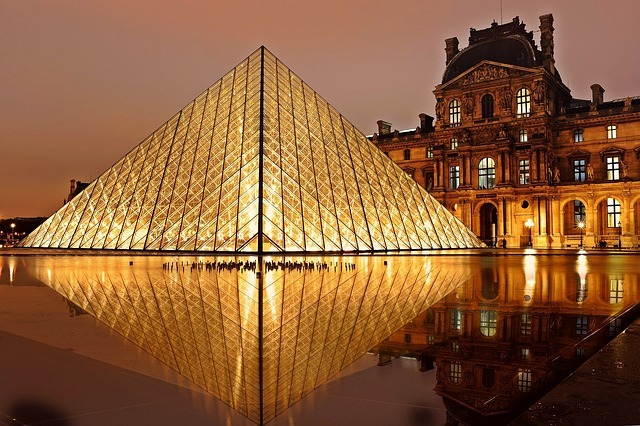 Are there any words to describe the cultural richness and beauty of France? From Paris’s marvels like Eiffel Tower, Louvre and Notre Dame, to the Côte d’Azur’s amazing places, the country is the ideal place for both a cultural, yet adventurous experience. Best Time to Visit: from early spring to late autumn. Enjoy some coffee along with pain au chocolat in one of Paris’s famous cafes. Explore the French Riviera, one of the major cruising areas in Europe. Best Places to Visit in Europe #2: Florence, Rome, Venice, Rimini, Tuscany. Italy is such a rich country when it comes to tourism and amazing experiences to offer to travelers. It surely has everything from popular beach resorts like Rimini, to beautiful mountains like the Alps and unforgettable cities like Rome. 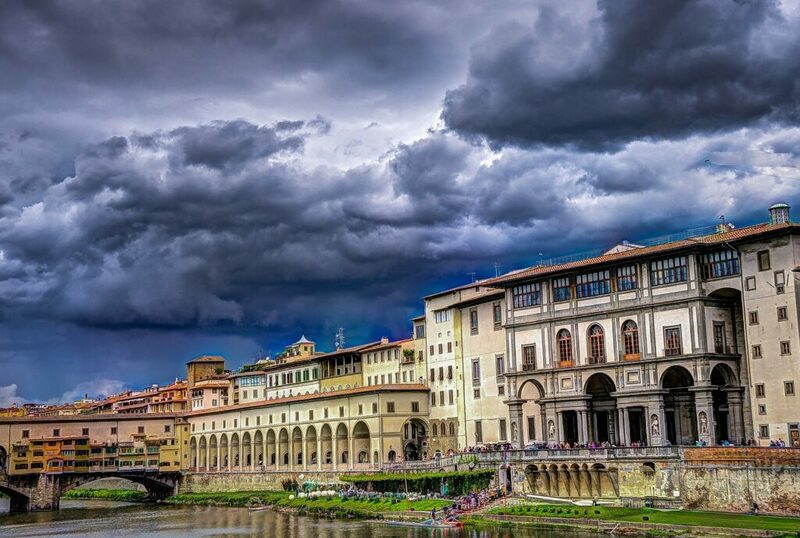 If you are an art-lover and looking to explore the cultural side of the country, you should definitely visit Florence. As for a romantic getaway, nothing beats Venice. Explore Tuscany for its impressive landscapes and delicious wines. Enjoy the traditional Italian cuisine from pizza to pasta and antipasti. Experience the energetic nightlife of Rome. Rent a gondola in Venice and surprise your partner with a night at the opera. Linger in Florence’s art galleries. Immerse yourself into the fascinating Prague. Its fairy-tale allure will make you fall in love with the city and make you wish to come back over and over again. Hit the exhibit hall of Prague’s art galleries. Spend a day at the Prague Castle. 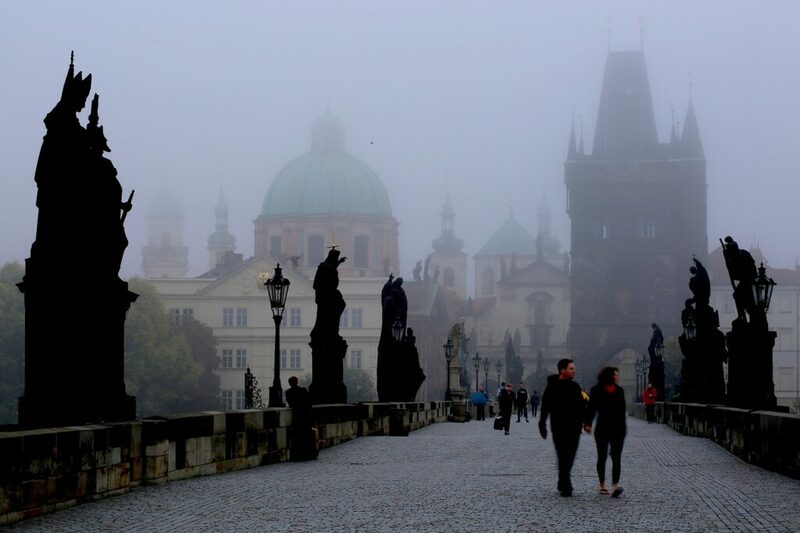 Wander the ‘Staromestske Namesti’ – Old Town Square. Visit the Chocolate Museum and other unique tourist attractions like the Astronomical Clock. Prague is well-known for its intense nightlife, so don’t miss the chance to discover Prague’s best pubs and bars. Best Places to Visit in Europe #4: Krakow (5-7 day-trip), Auschwitz-Birkenau Memorial Museum (1 day trip). By only hitting the streets of Krakow you will get a valuable cultural experience. Best Time to Visit: September – October, when you can admire and capture vegetation’s autumnal coloring in beautiful photographs. 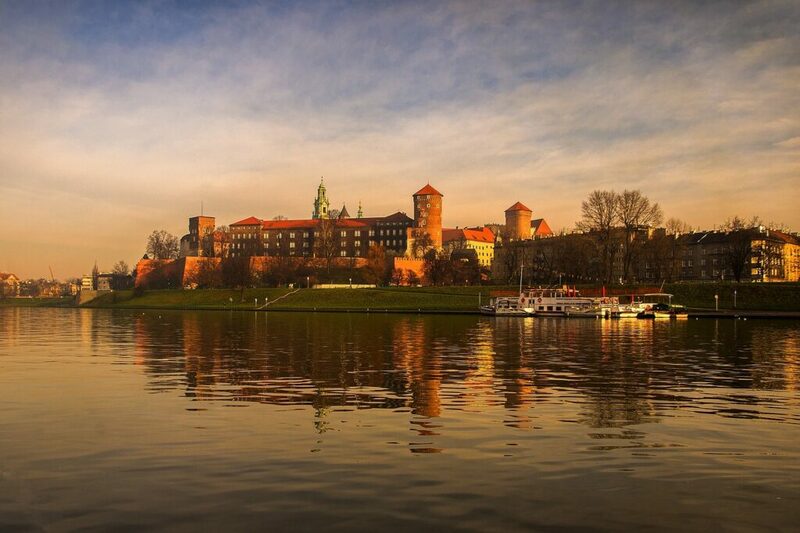 Visit the imposing and well-preserved Wawel Royal Castel. We recommend to take the whole day for a guided tour. Take a day-trip to the Auschwitz-Birkenau Memorial Museum which includes the Nazi concentration camps from WW II. This is located approximately 40 miles away Krakow. Note that this experience can be highly emotional. Enjoy a fun evening in the Jewish District of Krakow brimming with pubs and restaurants. Best Places to Visit in Europe #5: Edinburgh, Isle of Skye (Scotland). There are two must-visit Scottish destinations: the city of Edinburgh and the Northern islands. Let yourself be captivated by Edinburgh’s medieval places, beautiful gardens, crazy nightlife and cultural festivals. At the same time, experience a whole other perspective over the country by spending a few days in the Isle of Skye. Best Time to Visit: definitely during summer. Visit the Edinburgh Castle, the National Museum of Scotland and Royal Botanic Garden. Spend a day in Edinburgh’s beautiful Old Town. Take a fun walk on the Royal Mile beaming with shops and pubs. Discover exciting places like Camera Obscura and World of Illusions. 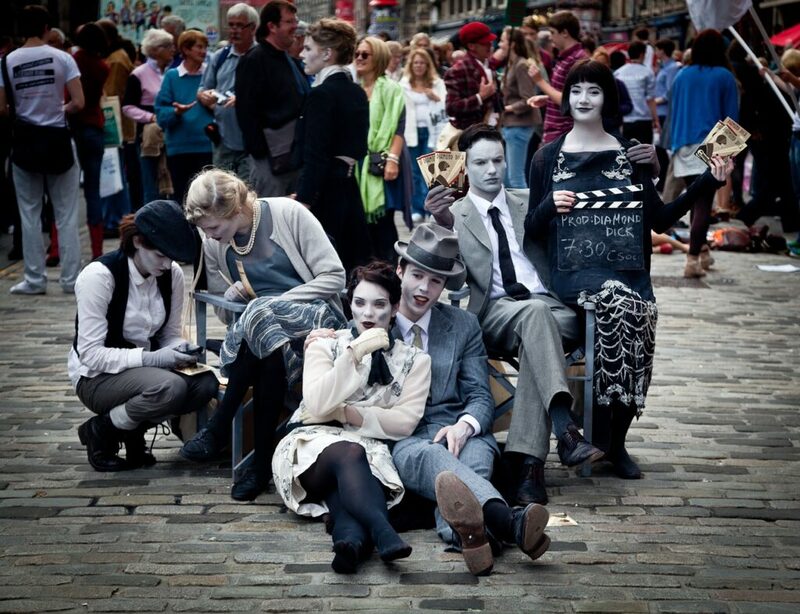 Don’t miss the Fringe festival, which takes place every year in August. Make sure you book accommodation in advance as the city will get crazy busy with tourists. Travel to the Isle of Skye to reconnect with nature and relax after a city break. With its architecture that appears extracted from a surreal picture, Barcelona will leave you awestruck. A journey to Spain means nothing if it doesn’t include a trip to this flamboyant city. Don’t miss important landmarks like the famous Basilica of the Sagrada Familia, Gaudi’s stunning Casa Batllo, and the Gothic Quarter boasting with bars, shops, and restaurants. Try out Spain’s famous tapas in a traditional picturesque restaurant. 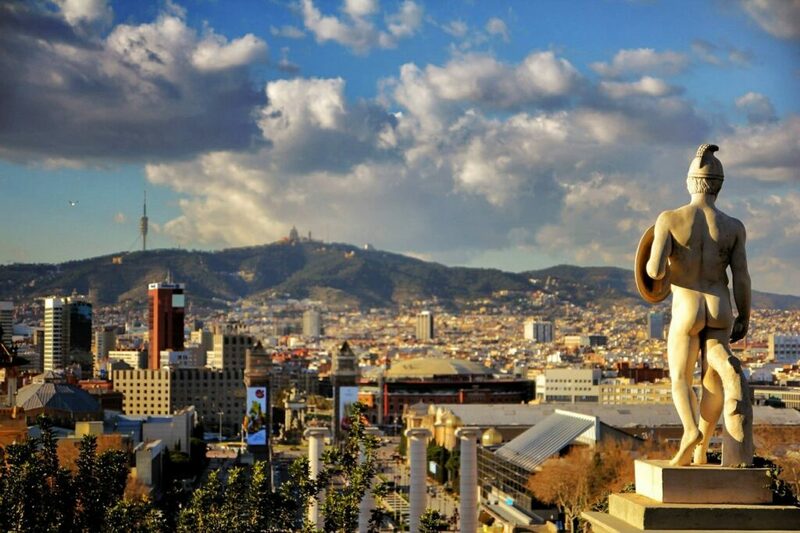 Simply enjoy Barcelona’s explosion of colors and energetic nightlife. 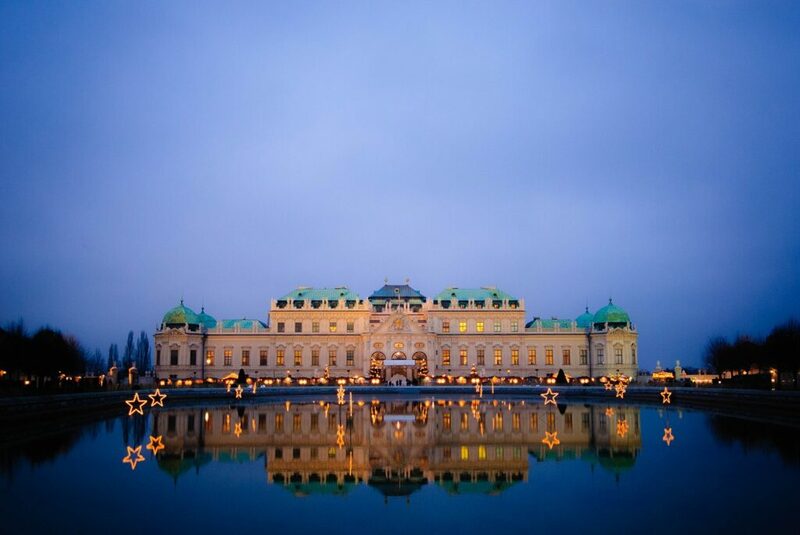 Best Places to Visit in Europe #7: Vienna (5 day-trip). Vienna is definitely one of the best places to visit in Europe. Among its must-see landmarks, make sure you don’t miss the marvelous Imperial Palace, the monumental Kunsthistorisches Museum, and the fabulous State Opera House. Best Time to Visit: As this is not a resort by the seaside, we would suggest planning the trip in the middle of spring or early autumn so you avoid the high temperature and can enjoy walking. Have a tea or coffee while enjoying a pastry in one of Vienna’s renowned coffee houses. Admire the impressive architecture of the city’s cultural and historic center. Best Places to Visit in Europe #8: Athens: The Acropolis, The National Archeological Musem, The Temple of Olympian Zeus; The Islands. 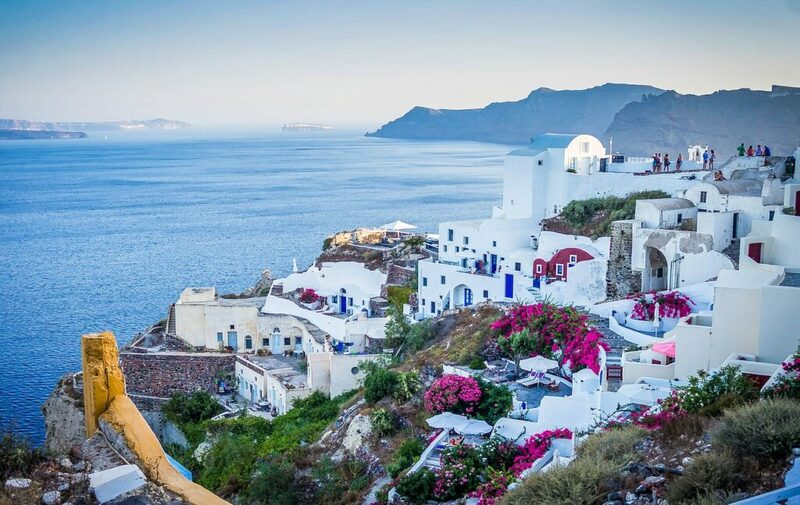 Greece is a very popular touristic attraction for Europeans for its sophisticated capital city and impeccable beach resorts. Best Time to Visit: summer & early autumn. Visit the archeological sites in Athens and learn more about the pillars of Western culture. Enjoy dinner at a specialty seafood restaurant. It may seem a real challenge to visit Russia, but I am sure anyone who read Tolstoy or Dostoyevsky has dream to once get to see the Russian picturesque regions. A can’t-miss place on your European destinations bucket list should be St. Petersburg. This is the country’s artistic and cultural heart, although the second largest Russian city. Best Time to Visit: I would recommend visiting Russia during summer, but during winter, for those courageous enough, it can truly impress you as well. 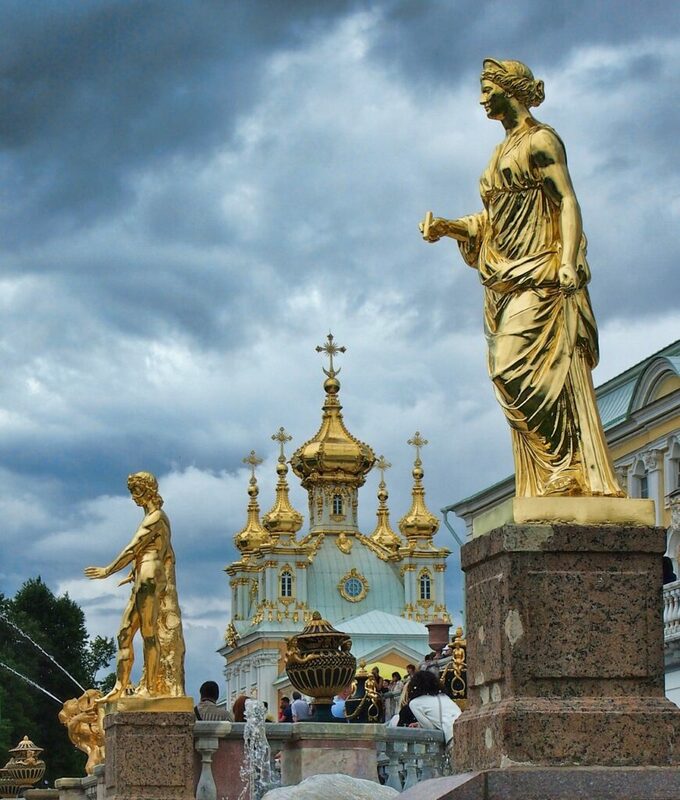 Visit the Winter Palace, The State Hermitage Museum and also the Kazan Cathedral. Enjoy dining at a fine restaurant in the heart of St. Petersburg. 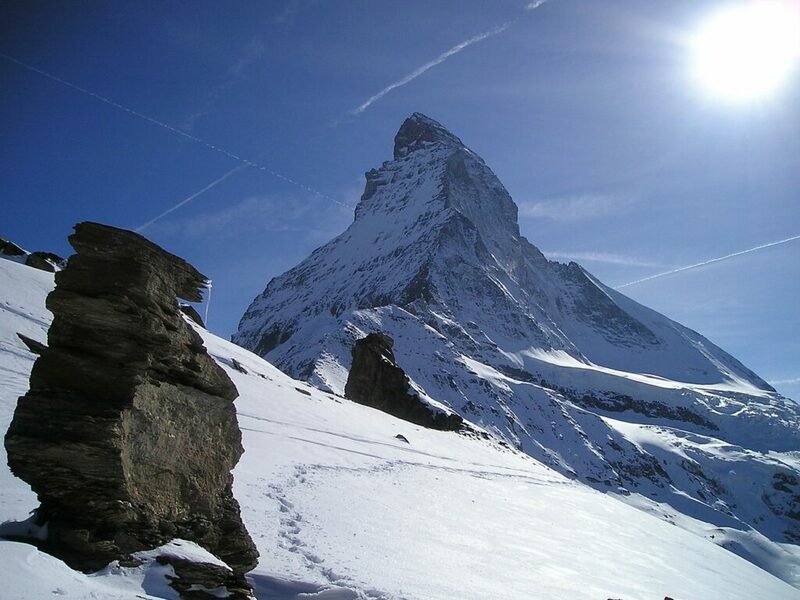 Best Places to Visit in Europe #10: Zermatt – The Matterhorn Glacier Paradise. Switzerland is by far the ultimate European skiing destination. Best Time to Visit: winter for skiing, summer for hiking. Enjoy a peaceful and relaxing trip to the village of Zermatt, Switzerland’s iconic landmark. Spice up your holiday with a skiing trip in the region. The views are simply breathtaking.